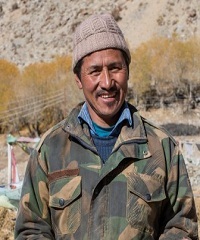 Havaldar Tsewang Norobo hailed from Lakjung in Leh, Jammu & Kashmir. 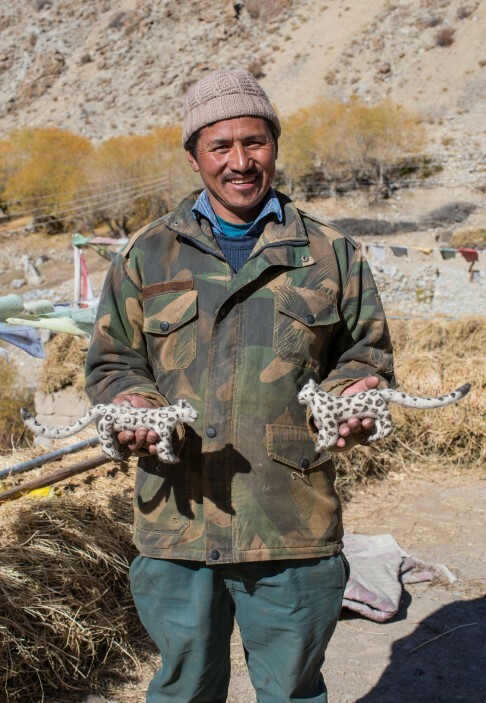 After completing his education he joined Indian Army and was recruited to Ladakh Scouts. 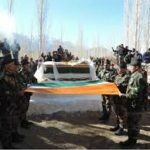 He had undertaken a number of difficult and risky missions in extremely inhospitable terrain for maintaining upper hand of our military installations agains the adversary in J&K area. 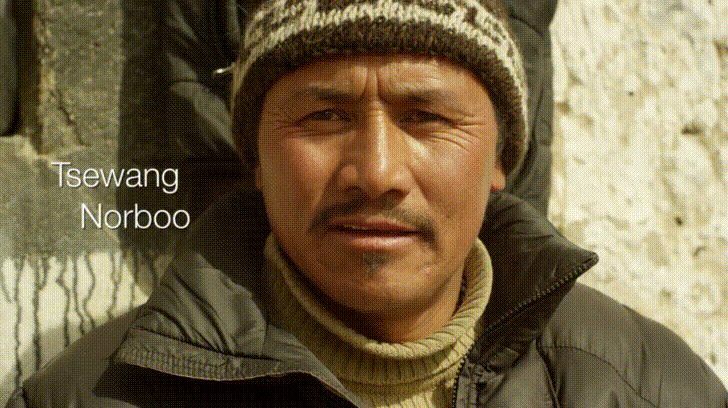 He was an exceptional mountaineers with very high levels of fitness. 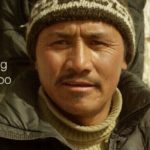 On numerous occasions he was involved in difficult and risky missions like route opening, route marking, launching of ladders across crevasses in the frozen frontiers of Siachen Glacier. Soldiers face extreme risks in manning the inhospitable terrain as high as 21,000 feet under extreme weather conditions on the world’s highest battlefield. Avalanches usually take place due to accumulation of snow and are triggered by morning sunlight. In some cases, when the slope of accumulated snow is between 60 to 80 degrees, the instability leads to the avalanche. 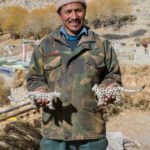 During 2016, Havaldar Tsewang Noroboo’s unit was deployed in the Siachen Gliacer in Nobra block of Leh District. On 3rd January around 8.30 AM the soldiers of 3 ladakh Scouts unit were clearing the road from Laskin to Gulab Base near Nobra. When the road clearing party was busy working suddenly a massive snow avalanche hurtled down from the mountains and hit them very badly. 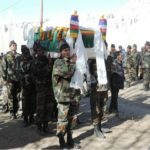 Havaldar Tsewang and three other soldiers got buried under the snow. 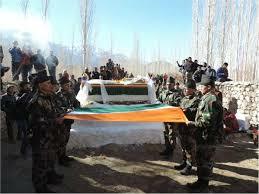 The rescue operation was launched immediately to get the soldiers alive out of the snow however what could be found was the mortal remains of them. 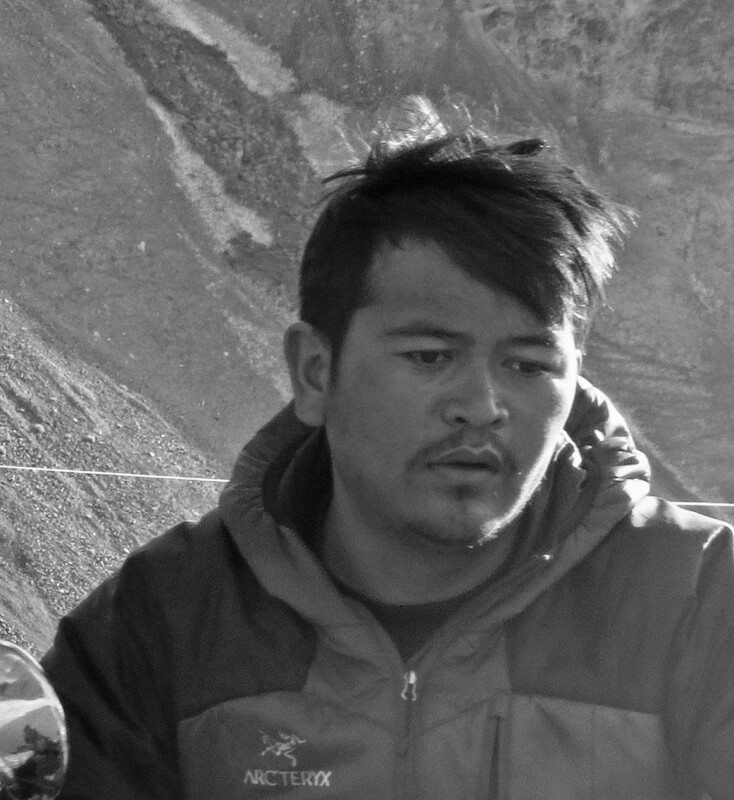 Havaldar Tsewang and the other soldiers were smothered by the cruel avalanche and couldn’t survive. 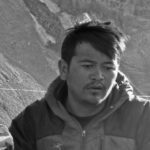 Well trained and fully aware of the risky mission at hand, he took on the challenge of undertaking the daunting task in the unpredictable Siachen Glacier, head on. 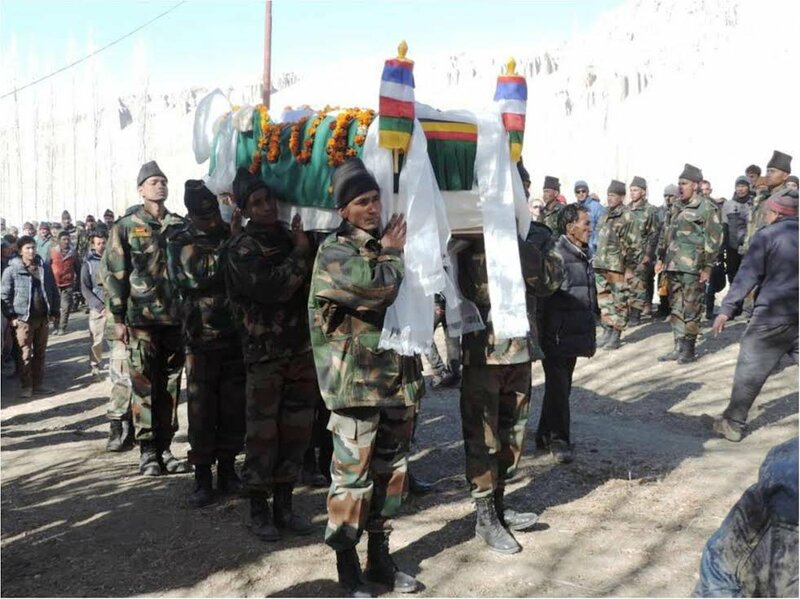 Havaldar Tsewang Norboo laid down his life in the service of nation.